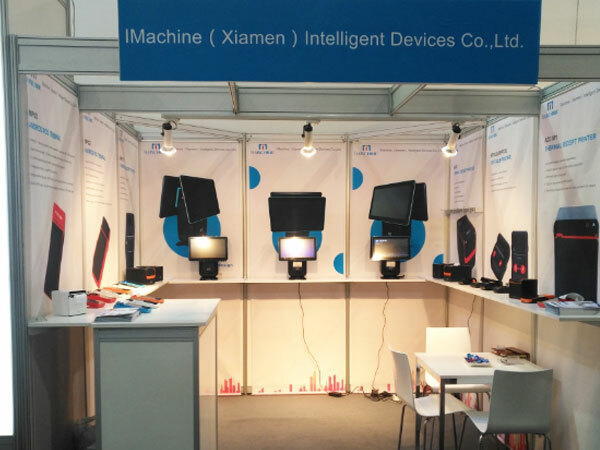 February is a blossom season in China and it seldom rains, but it is still cold in Duesseldorf. 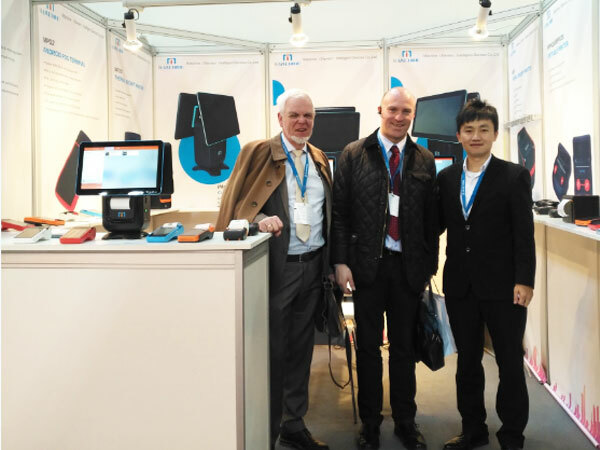 In despite of the weather, the EUROCIS was held from 27th Feb to 1st Mar, 2018 successfully. 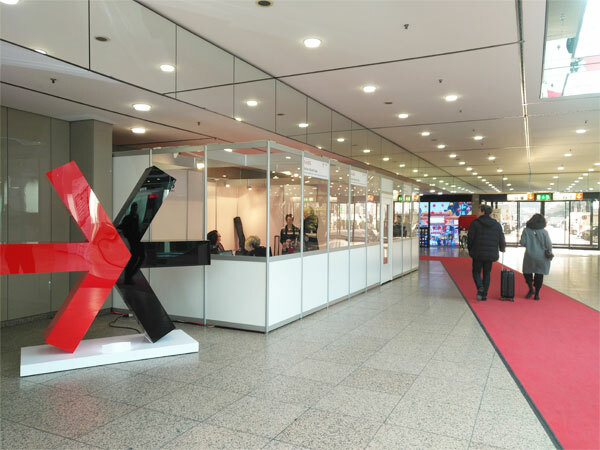 Duesseldorf is the important city in Germany exhibition and communication industry, and the center city of European logistics. 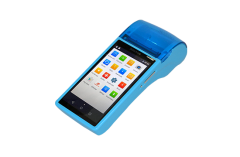 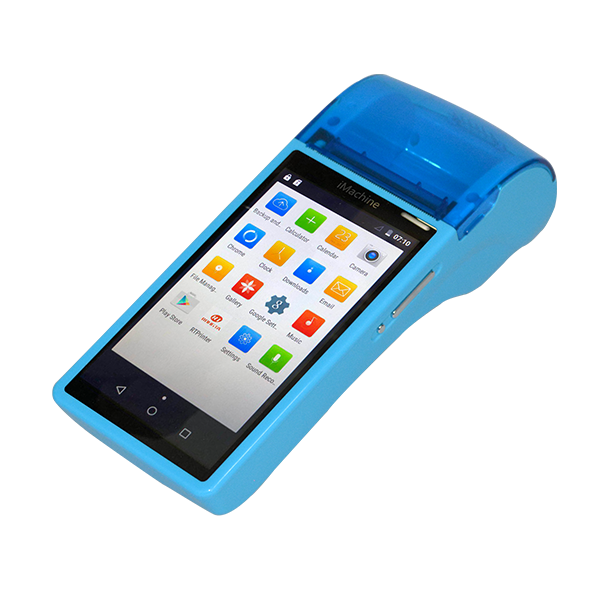 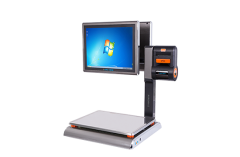 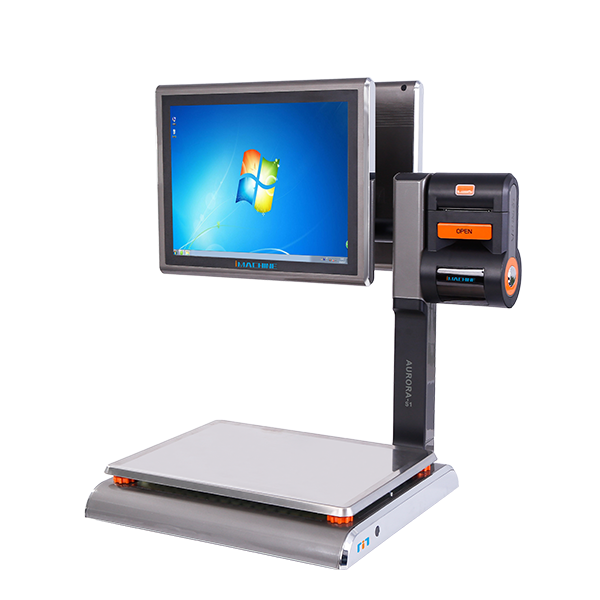 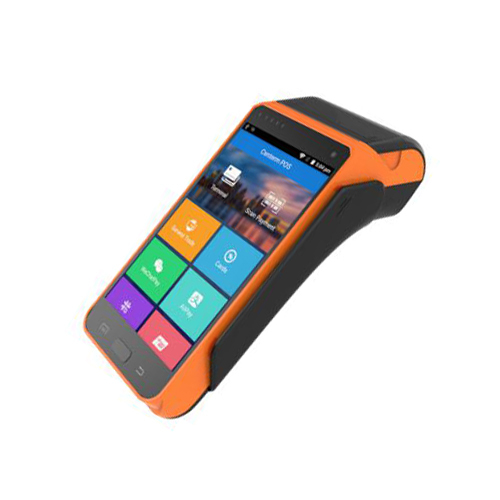 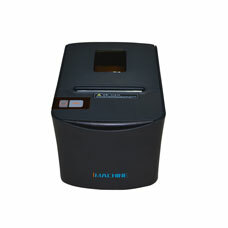 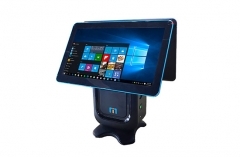 IMachine formally enter the overseas market with the professional team and EPOS & desktop POS devices. 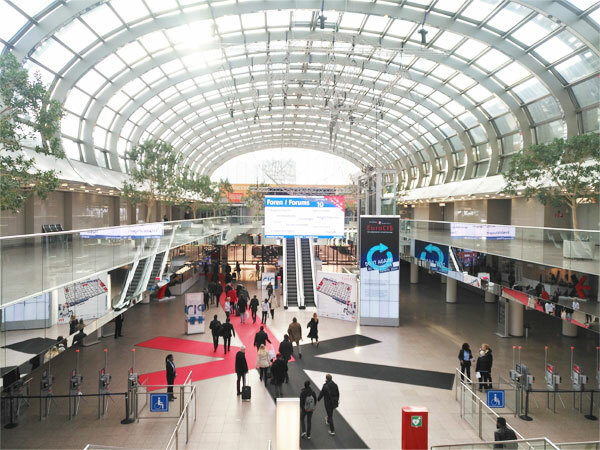 As the leading trade fair for retail, advertising and exhibition industry, EUROCIS attracts many world-famous manufacturers to attend the trade fair. 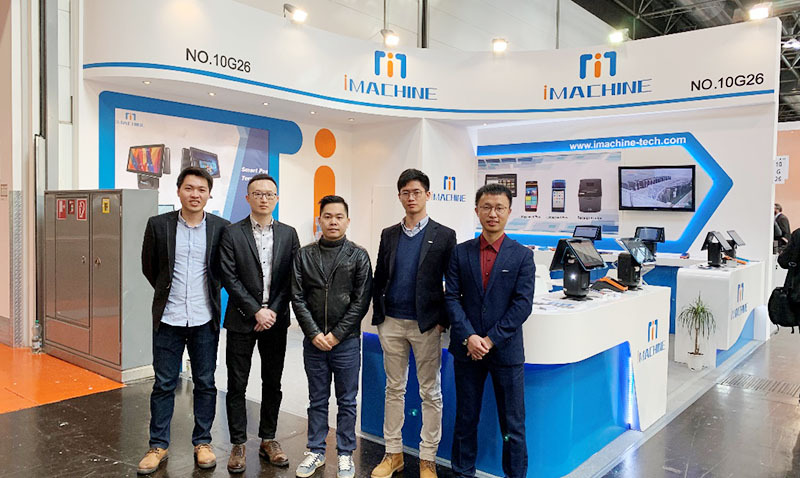 As a new comer to EUROCIS, IMachine shows the new desktop POS and EPOS terminal to seize the market and has won recognition and favor from our foreign customers. 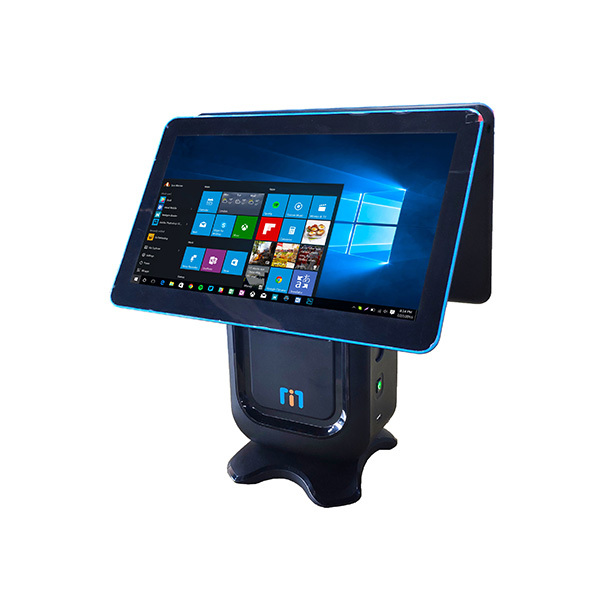 In pursuit of technology innovation and development advantages, which helps IMachine to establish foundation for entering global market. 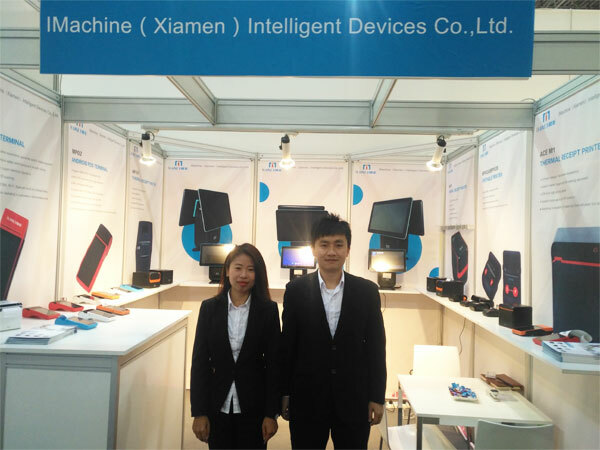 IMachine is confident in customer service and innovation and will become more and more successful.